A family friendly event for all ages that aims to raise awareness about plastic consumption and its effects on our environment. 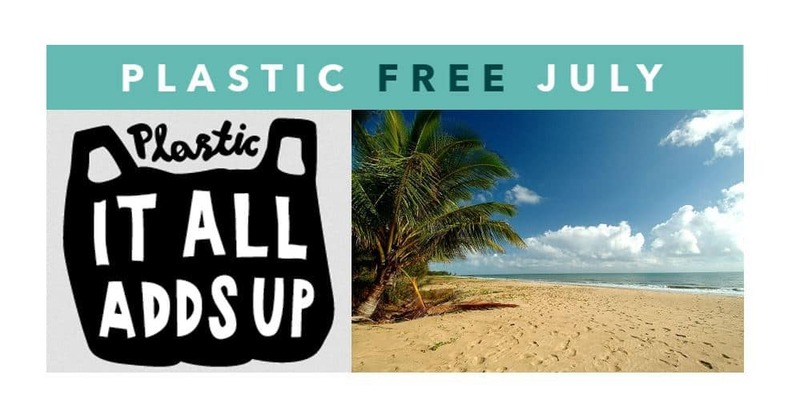 With Plastic Free July just around the corner, we would love to show the community what the every-day person can do to reduce their plastic usage, in a fun way! This event is part of the team’s new campaign called “It All Adds Up”, which hopes to send a positive message and empower the community to make a change. There will also be a sausage sizzle, and there are awesome prizes to be won! So come on down to the esplanade (North end near the playground) for some fun outdoor activities, we hope to see you all there!